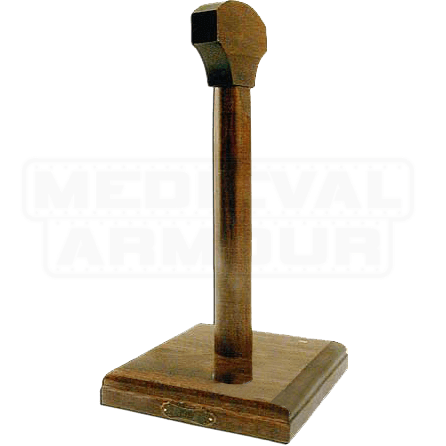 Looking a display for your medieval helmet or would like to show off your favorite helmet. This stand can display any medieval helmet. 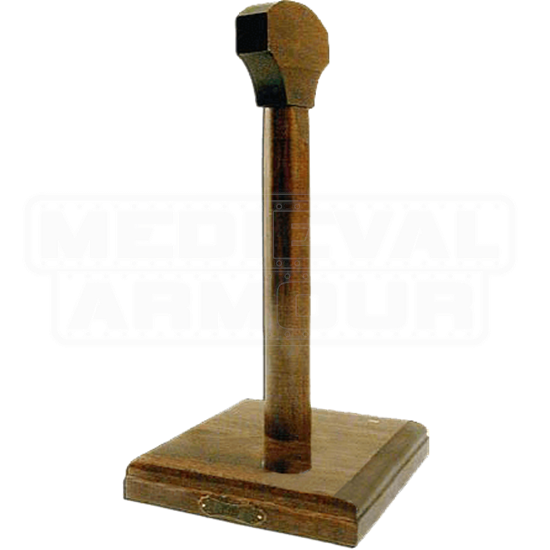 The helmet display stand is made of solid walnut, giving any collector or reenactor a great base to use for showing off their helmet when it is not in use.